Pollyanna Theater Company specializes in educational plays for young people. Performing in area schools and at the Rollins stage at the Long Center, they strive to produce works that will entertain kids while also teaching a lesson. This year, they've partnered with the LBJ Presidential Library to create an original play for kids to commorate the 50th anniversary of the landmark 1964 Civil Rights Act. Liberty! Equality! 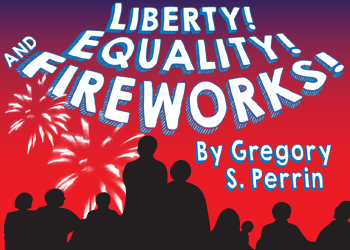 And Fireworks!, but Austin playwright Gregory S. Perrin, is the result of that partnership. To better communicate with school-aged kids, he's created a play about a group of fourth graders who, while on a field trip to a history museum, learn more than they expected about this important chapter in our nation's history. 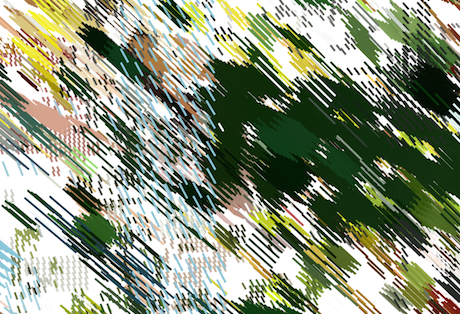 See Liberty! Equality! And Fireworks! this weekend at the Long Center.